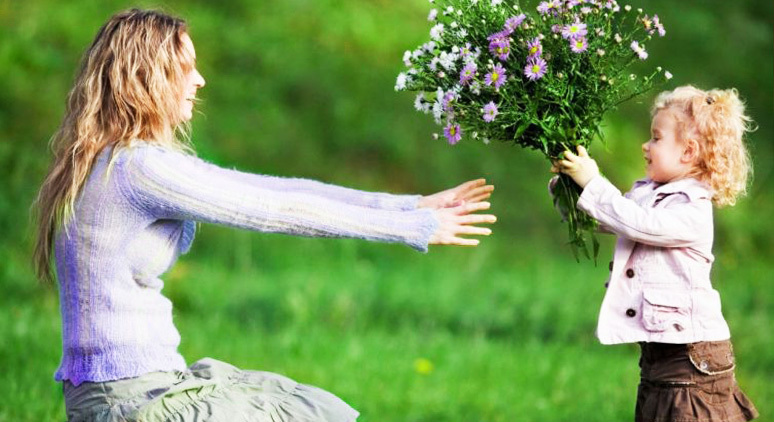 The word « пожалуйста » (please) is used in everyday conversations and it has a few more applications in Russian than in English. 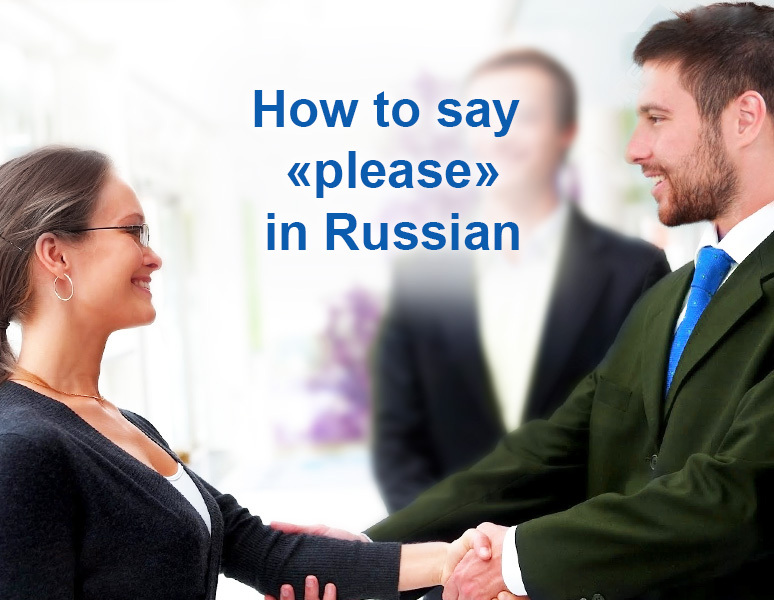 So, we will now discuss how to say “please” in Russian and when to use this word. How do you pronounce the word « пожалуйста »? You can see that the stress falls on the second syllable, but some of the sounds simply disappear when spoken. When do you use the word « пожалуйста »? ‎ Give me the bread, please ! ‎ You are welcome , bon appetite! When we pass something to somebody . It is not difficult to remember these rules. In this case Russian is easier than English because there are three applications for the same word. We hope this information is useful and helps you learn to speak Russian correct and politely! Nice guide! Can you do more articles about another Russian words and phrases? It’s not so difficult, as I thought when tried to understand it myself. Thank you!